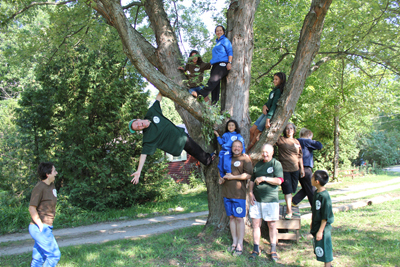 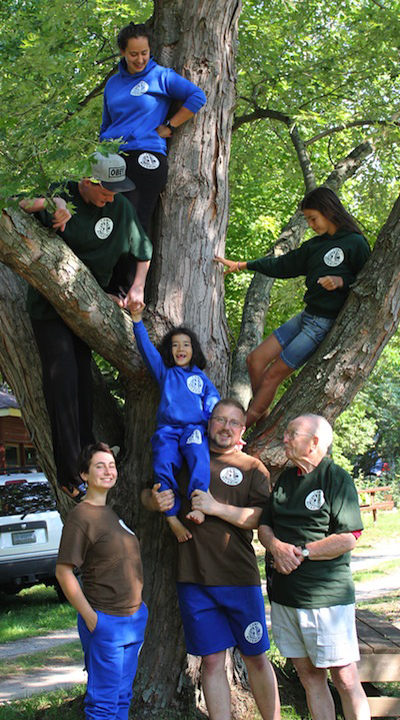 Photographs of our T-shirts, hoodies and yoga pants available at Camp NeeKauNis for sale. 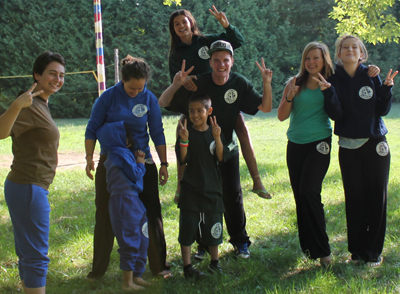 All proceeds go to fund programs, improvements and bursaries at Camp. 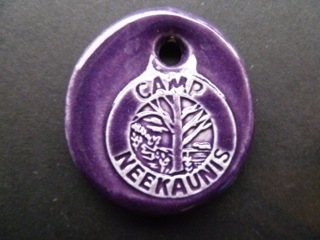 NeeKaunis has partnered up with Joe Peace who has made these amazing necklaces for Camp available for purchase for $5.00. 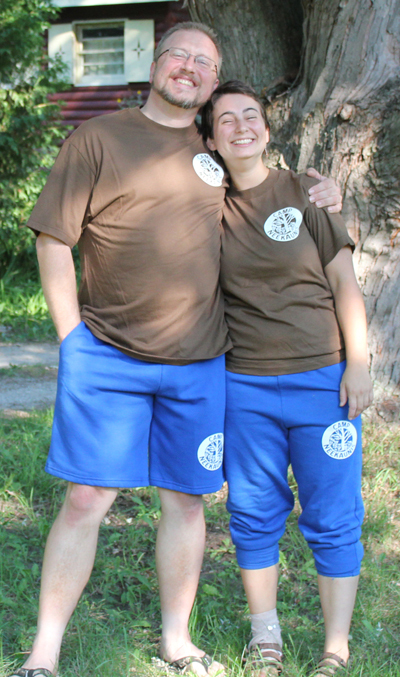 They are available by mail order or by purchase at camp when it is in session.